In Japanese Thikará means strength, power, energy and vigor. According to Eastern belief, the Koi, also called carp, had as its goal to reach the source of the Yellow River, or Huang Ho. The trip occurs in the spawning period. Besides swimming a lot, they had to overcome waterfalls to reach the Jishinhan Mountain. It is believed that the carps that complete the long journey and pass through the Portal of the Dragon, or waterfall of Longman Falls, transform themselves into dragons. 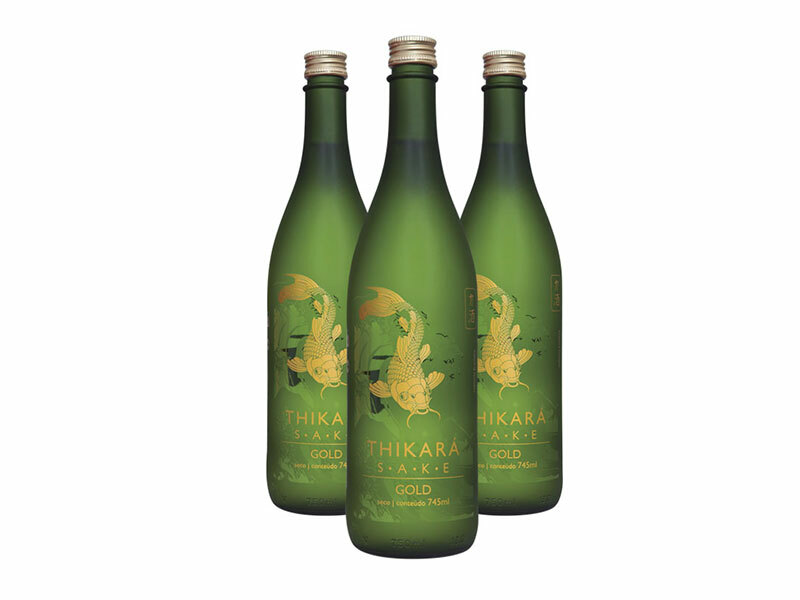 When we create Sake Thikará we achieve the objective of producing a quality sake. Our symbol demonstrates our strength and pursuit of excellence, flavor and tradition. What is Kosher? The Hebrew word kosher means genuine. When applied to food, the term indicates that an item is suitable for consumption, according to Jewish Law. Cashrut refers to any matter relating to kosher food. It involves the entire gastronomic process, from the sorting of the ingredients and the care in its handling, hygiene to the preparation of the food. In restaurants and industries that produce kosher products, this care extends to the premises and hiring of specialized personnel to accompany each step of the process under permanent rabbinical supervision. The pursuit of Kosher products outweighs the interests of a particular ethnic group. Kosher consumers include Jews, Muslims and Seventh-day Adventists, as well as vegetarians, people with lactose intolerance and all those who think Kosher is the best. These millions of consumers look for the Kosher symbol to ensure that their needs will be met. 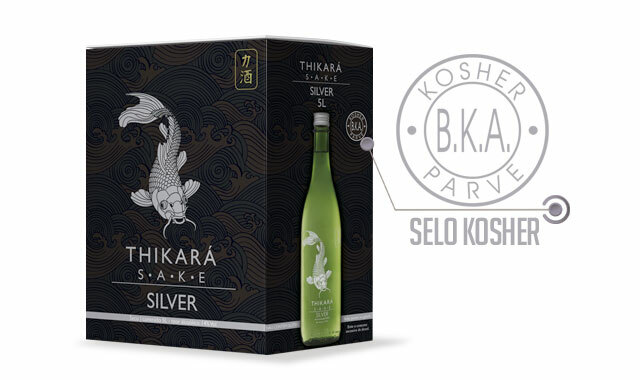 Thikara, by acquiring the Kosher seal, proves the quality in its production process. The origin of the sake is mystical. 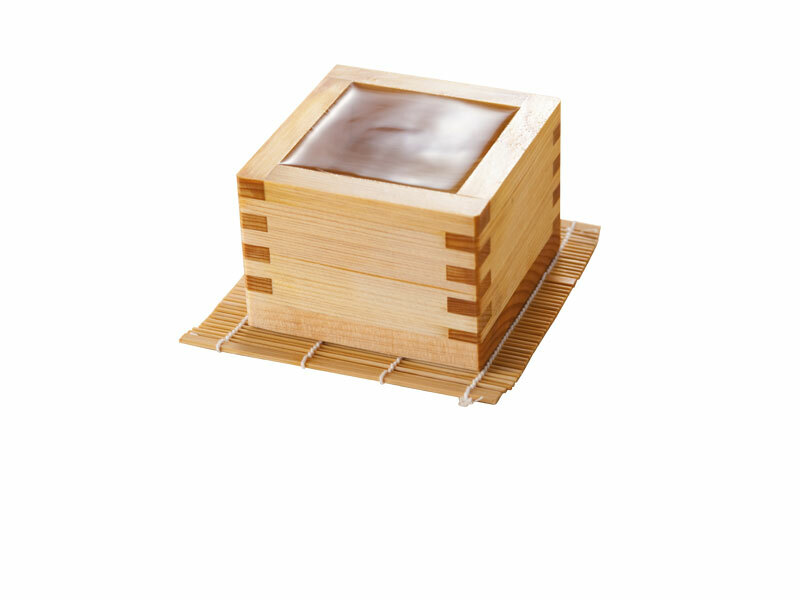 In Eastern mythology, it is said that until the 8th century the rice used for making sake was chewed by women and then spat in wooden tubs where the enzymes of the saliva transformed the starch in the sugar necessary for the fermentation. This process was restricted to virgins, because it was believed that the sake came only from the pure women, the representative of the gods on earth.